Germany's TUEV Nord said gasoline direct-injection engines emit 10 times more particles than new diesel engines. FRANKFURT -- European carmakers offered a further 20 percent cut to average carbon dioxide emissions in the next round of EU goals currently being drawn up, but said full compliance should wait until 2030 and remain conditional on consumer uptake of electrified cars. The proposal was announced at the Frankfurt auto show by Dieter Zetsche, CEO of Daimler and president of the European manufacturers' association, ACEA. The reduction would drop the target from 95 grams of CO2 per kilometer in 2021 to 76g/km in 2030. "This is a steep reduction," Zetsche said. The offer preempts a proposal from the European Commission for future emission targets after 2021, expected before the year's end. The automakers' offer was conditional on what ACEA called a "real market uptake" of electric cars and the increase of the charging network. "Currently, the reality is that the market uptake of electrically chargeable vehicles is low, and this is not due to lack of availability and choice," Zetsche said. In the first half of 2017, the figure stood at 1.2 percent of new-car sales in Europe, according to ACEA figures. Zetsche wouldn't say what percentage share electric vehicles would have to take before ACEA would be prepared to commit to the 76g/km figure. "We are assessing the median point," he said. The executive said it was wrong for governments to insist that manufacturers move to electric vehicles, calling for a technology neutral approach. "We should not mandate the technologies and the paths to reduce CO2 and other pollutants," he said. Zetsche said diesel was still important to meet CO2 targets. 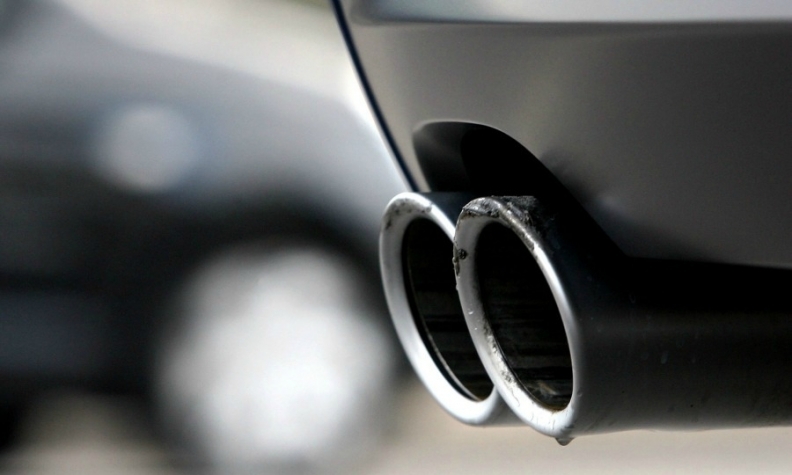 ACEA Secretary General Eric Jonnaert called on the EU to enforce a region-wide approach to diesel, which has been targeted by European cities looking to reduce pollution from tailpipes. "We urgently need a coherent European framework to avoid the chaos of different approaches to diesel reduction from city to city, country to country," he said.